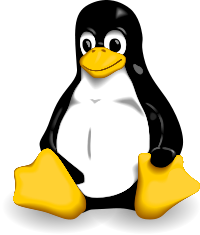 This is a prerelease build of Flash Player 9 Update for the Linux platform is now available. Flash Player 9 Update for Linux currently does not include full-screen mode and complete SSL support (SSL support is currently available in the Linux Plugin but not the Linux Standalone Player). Full-screen mode and SSL support will be available in the final release. The current Linux build is 9.0.21.55. Auch für Windows- und Macnutzer steht eine aktualisierte Version zur Verfügung (9.0.21.75). Update: Version 9,0,31,0 des Flash Players für Linux steht seit 16.1.2007 auf der offiziellen Adobe Website zum Download. Ein Kommentar zum Beitrag "On2 VP6 jetzt auch unter Linux (Flash Player 9)"